When you want solid solutions, count on HD Foundations. 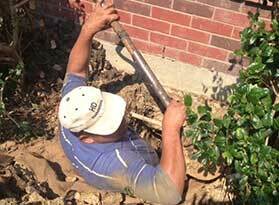 Our company performs residential foundation repair in Arlington, Plano, Irving, Dallas, Fort Worth and the surrounding DFW metroplex. We’re contractors that also install foundation drainage systems. This includes French drains, surface drains and more. 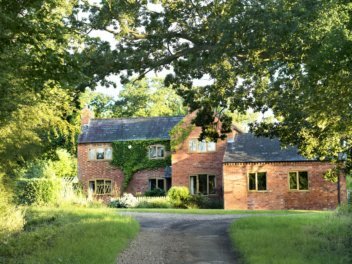 HD Foundations repairs slab foundations, as well as pier and beam structures. 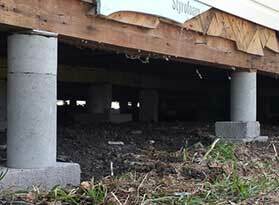 By installing durable foundation piers (pressed concrete or steel), we stop structural foundation damage. This keeps your home strong and stable. 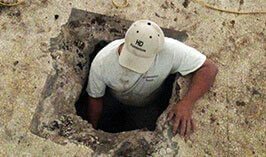 HD Foundations performs thorough inspections at no cost to homeowners. The process takes less than an hour. We install sturdy pressed concrete foundation piers and steel piers. These interior / exterior pilings protect concrete slabs and pier and beam foundations. Our company provides customers with a solid guarantee on house leveling services. Our warranty is even transferable. We install French drains, surface drains, sump pumps and more. 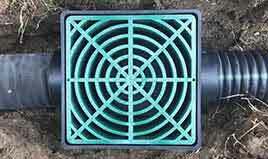 Request a free drainage evaluation online today. Whether you have slab foundation cracks, pier and beam issues or drainage concerns, we offer affordable solutions. We’re a residential foundation repair contractor / drainage contractor with an A+ Better Business Bureau rating. 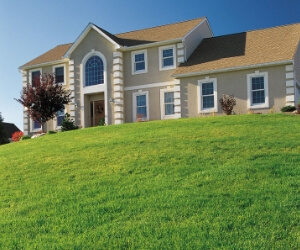 Foundation problems often arise due to the expansive clay soils in the North Texas area. Severe heat and abundant rainfall can also cause trouble. Homes in the DFW metroplex are prone to a variety of complications including sinking, settling and cracking. 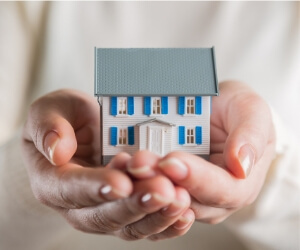 If you see signs of foundation issues, a qualified house foundation repair contractor can help. 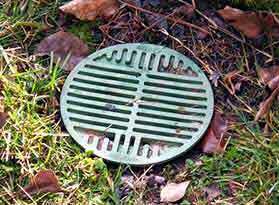 WHY INSTALL A DRAINAGE SYSTEM, FRENCH DRAIN OR SURFACE DRAIN? These systems are effective in preventing water from creeping beneath concrete slabs and pier and beam foundations. French drains are particularly popular. Moisture can cause foundation movement, heaving, slab cracks, exterior brick fractures and more. It can also lead to wet crawl space issues in pier and beam homes. As an experienced drainage contractor, HD Foundations can evaluate the situation and determine if drainage correction is required. company that offers “Heavy Duty” solutions.